Geometry is one of those units in math that when planning for I think, oh yeah, we’ve got this. Then we get into the unit and sure enough, students get it. Then we take the assessment and whomp, whomp, they didn’t get it. At least that is how it worked out for me this year. I am not going to wallow in it, instead, I sat down and made a game plan! 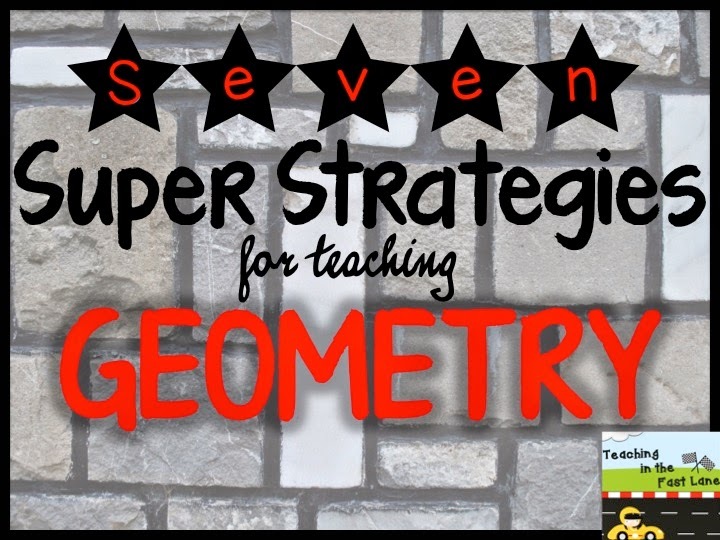 I hope that I can help out someone else BEFORE they get the whomp, whomps with these Seven Super Strategies for Teaching Geometry. My favorite story for the geometry unit is Grandfather Tang’s Story. The story is told using tangrams throughout. I love to read this story with the book under the document camera. 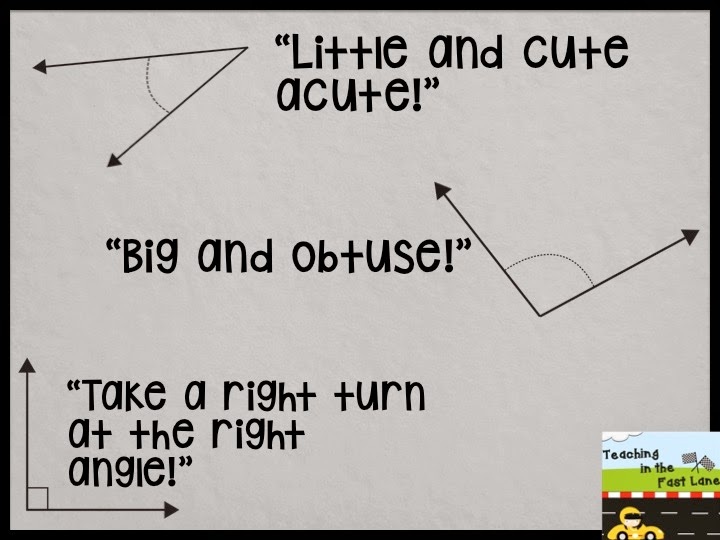 This way we can stop and analyze each of the shapes for line and angles as we go. My students L.O.V.E. StudyJams, so I use that to my advantage. 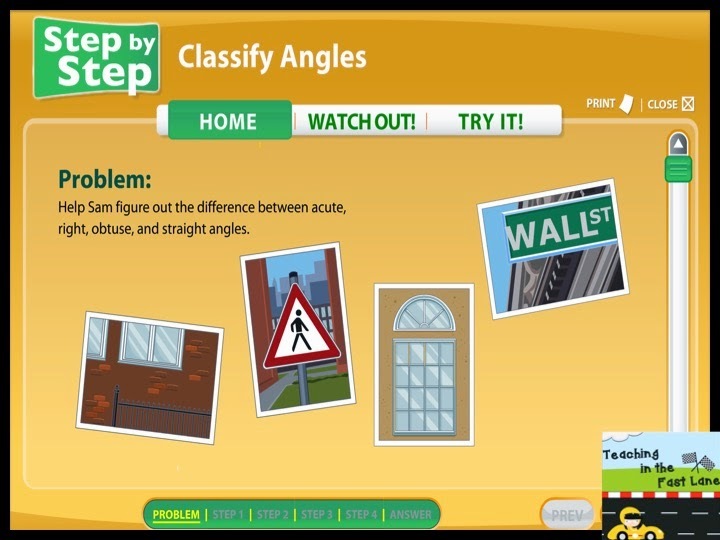 We are really struggling with angles this year, and they just happen to have a Step by Step on classifying angles, so that is definitely high on our list! To review the vocabulary of lines and angles we use our bodies to model each. I think it is really important for each student, or group of students, to come up with their own movement and then share it with the class. 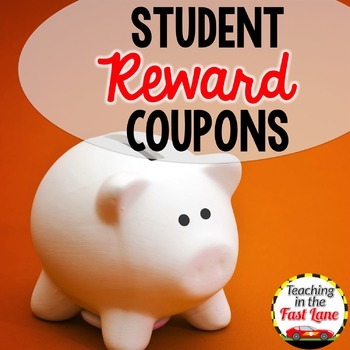 This way there are multiple options, and students have something personal to them. I, of course, check the movements that each student uses for accuracy. I am all about little chants that get stuck in your head. We use the ones above for angles. We say them three times each in a different voice each time. They get stuck in your brain, to the point of annoyance, but I will never get tired of hearing a kid say, “Little and cute, acute!” while running across the playground at recess. 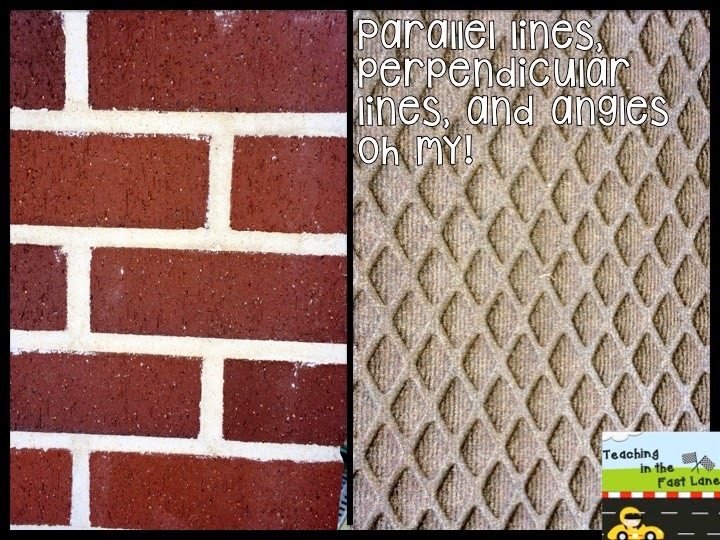 Have students go around your classroom and search for objects that show parallel lines, perpendicular lines, and angles to take a picture of and label. Bonus points if you use an app like Skitch to label the photograph! 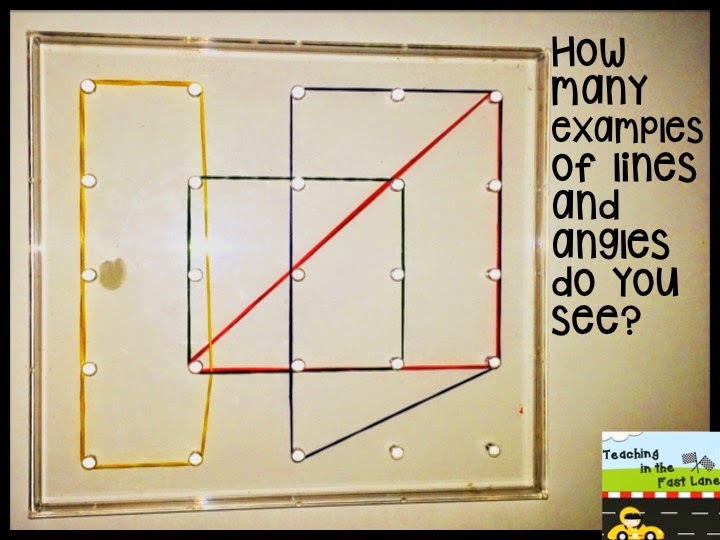 Break out those geoboards and see how many shapes you can make! Pro tip-call them geobands, not rubber bands, and give very specific directions about how geobands are only allowed on geoboards. They do not go on the floor, in your mouth, and they certainly do not go flying across the room! I love to have my students create their own shapes using the geobands and then trade with a partner to see how they can classify the shapes created. Lots of Authentic Geometry Practice! For practice with this newly reviewed material, I will be using this Big Ten: Geometry. It offers ten vocabulary heavy activities for students to complete independently, in partners, in stations, or led by a teacher in small group. When using this with my students I am able to find the trends of where we are missing key information then scaffold students to success!